I chose the name New Leaf Wellness back in 2012 and had no idea what I was doing. LOL. End of story. At the time, I thought I was starting an all-encompassing wellness business for moms. I wanted to share workouts and healthy recipes and inspirational quotes and tips. I did all of those things, but really people only cared about my crockpot recipes. 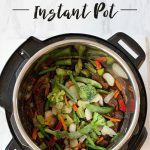 So, after a year or two of sharing all-the-things, I decided to “just give the people what they want” and hone in on crockpot recipes…specifically, recipes that could be frozen without any cooking ahead of time. I wasn’t going to spend an entire weekend cooking and freezing meals, I only had AN HOUR to plan ahead. I’m talking combine the ingredients in bags and freeze them. I think that’s what people like about me and the name New Leaf Wellness didn’t work anymore. Although New Leaf Wellness had grown so big, there’s still so much that we want to do. 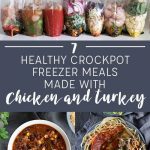 My husband and I work on the blog together and we want to reach more people. 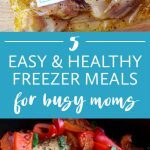 We want to get the word out about these easy freezer meals. We want to simplify more people’s dinner routines, and the name New Leaf Wellness didn’t sum up our mission anymore. Too many people thought we were plant-based recipes or wholistic chiropractors or something. 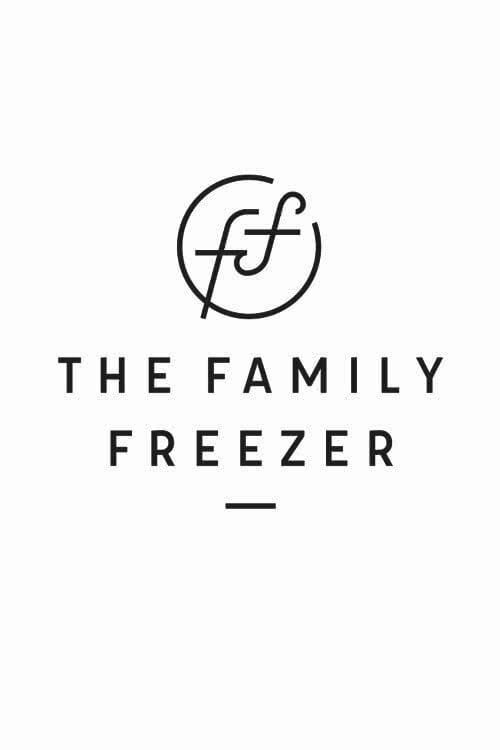 So, after a lot of searching and polling on instagram and talking to the women in my mastermind we settled on the name The Family Freezer (it was my husband’s idea – thanks, Andy!). …maybe squeezing in a quick workout before dinner. 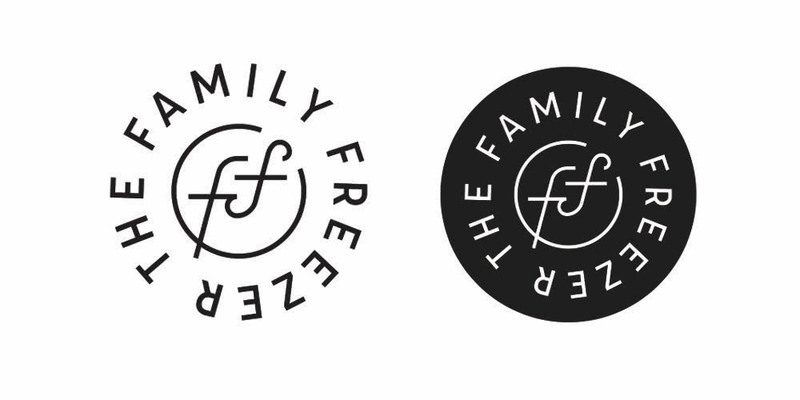 I hope that you get used to the The Family Freezer and love it as much as we do. 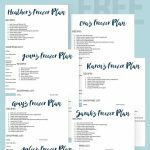 I hope you eventually stop searching for New Leaf Wellness (like I do) and start thinking of us as The Family Freezer. THANK YOU SO MUCH. If you are still reading, if you have been following us for years, thank you. Like, thank you, thank you, thank you. I cannot thank you enough.